Premium cool maritime climate wines. 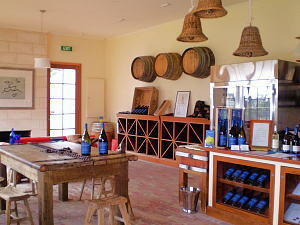 Cellar Door open weekends and Public Holidays 10.30 - 5pm. Open daily in January - Other times by appointment.